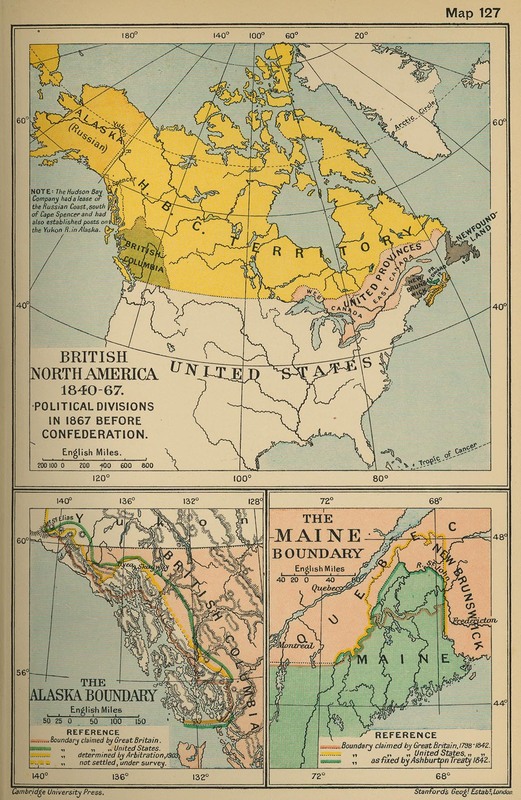 Historical Map of British North America 1840 - 1867. Political Divisions in 1867 before Confederation. 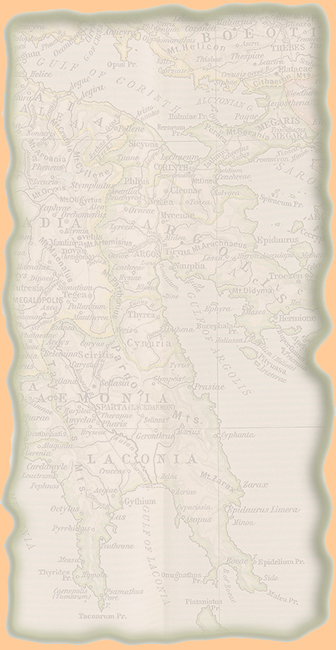 also established posts on the Yukon River in Alaska.